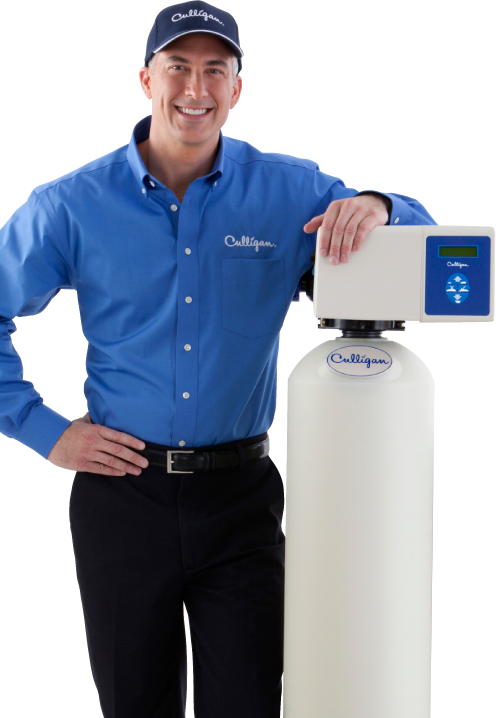 Refer your Friends & Family to Culligan and get up to $500. Refer 6 New Customers and we'll pay off the rest of your entire system! For every friend or family member who purchases or rents a system from Culligan of Philadelphia, we'll give you $100 (up to 5). On the 6th referral, we'll pay off the remainder of your purchase price OR credit your rental account up to 36 months.